Founder Collective is a seed-stage VC fund that has invested in companies like Uber, Buzzfeed, MakerBot, HotelTonight, SeatGeek, and PillPack. 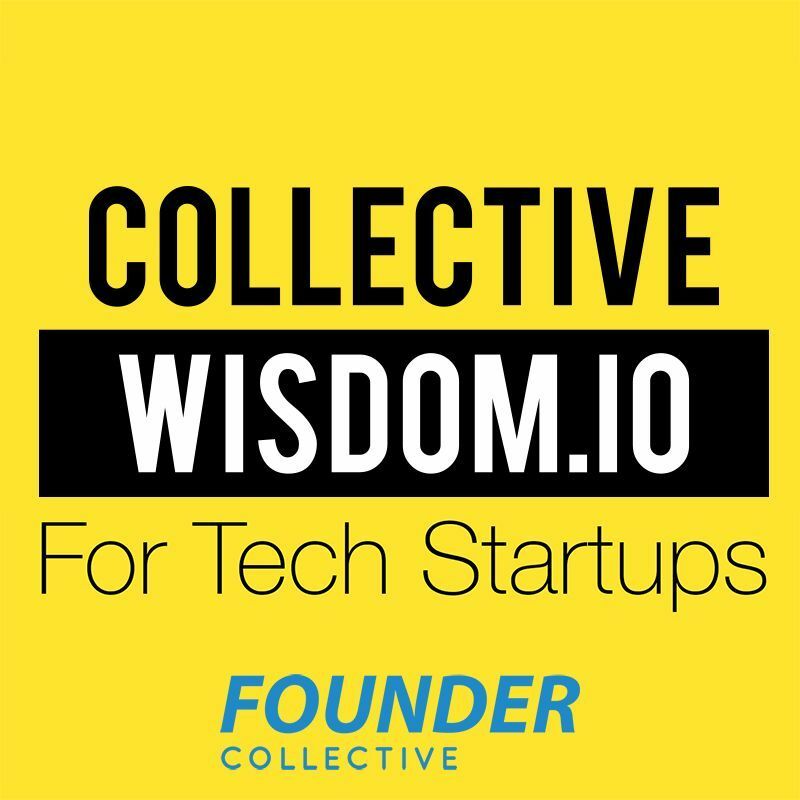 Collective Wisdom is a podcast designed to highlight the unique attributes that make exceptional companies, well, exceptional. Each episode will provide strategies and tactics you can apply to your startup or job. Do you ever wonder what keeps the founder of Casper (https://casper.com/) awake at night? How they came to dominate podcast advertising? And how much your startup's name matters? (spoiler alert: not much) In this episode of Collective Wisdom, Micah Rosenbloom (https://twitter.com/micahjay1) distills a dozen actionable tips from Casper's Philip Krim (https://twitter.com/pkrim), the mattress king of Brooklyn. Luck is an important part of any startup, but Match.com's CEO talks about how it shaped his career. He sold his first company for $30M before graduating college, but just weeks later the market crashed. In this clip he explores how you need to prepare yourself for luck and take advantage of it once it arrives. Follow Founder Collective on Twitter: https://twitter.com/fcollective Subscribe to our newsletter: http://bit.ly/cwitnewsletter Please rate and review the show on iTunes! Tinder has changed the way people date, but Match's CEO Sam Yagan (https://twitter.com/samyagan) explains what makes the site work—and it's more than the right swipe. Yagan explains how Facebook and instant messaging are the real game changers. Follow Founder Collective on Twitter: https://twitter.com/fcollective Subscribe to our newsletter: http://bit.ly/cwitnewsletter Please rate and review the show on iTunes! 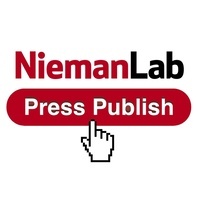 In the early days of a startup, almost all press is good press. As you mature as a company, it becomes a more complex calculation. Follow Founder Collective on Twitter: https://twitter.com/fcollective Subscribe to our newsletter: http://bit.ly/cwitnewsletter Please rate and review the show on iTunes! 99% of founders would be well served by making sure their fundraising strategy dovetails with the prices their natural acquirers would pay. Basically, if the big players in your industry are stingy, don't raise tons of money, otherwise your exit opportunities may be limited. Also, while design and product management are important, distribution is even more critical for marketplace-based startups. Follow Founder Collective on Twitter: https://twitter.com/fcollective Subscribe to our newsletter: http://bit.ly/cwitnewsletter Please rate and review the show on iTunes! Good news Series B startups, the difference between your last deck and an IPO isn't that different! Just keep up the good work! Follow Founder Collective on Twitter: https://twitter.com/fcollective Subscribe to our newsletter: http://bit.ly/cwitnewsletter Please rate and review the show on iTunes! In the early days of OKCupid, co-founder Sam Yagan tried to get reporters to write about his company. 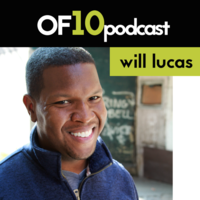 When they balked, he cut out the middleman, and developed a data-driven content marketing strategy that had the company regularly featured on national news media. Follow Founder Collective on Twitter: https://twitter.com/fcollective Subscribe to our newsletter: http://bit.ly/cwitnewsletter Please rate and review the show on iTunes! An important thing for founders to remember when they take investment, and add people to their board, is that they're in effect hiring their own boss. Match.com CEO Sam Yagan shares some advice on how not to get fired from your own company. Follow Founder Collective on Twitter: https://twitter.com/fcollective Subscribe to our newsletter: http://bit.ly/cwitnewsletter Please rate and review the show on iTunes! Match.com CEO Sam Yagan manages workers in offices in Dallas, Vancouver, and Paris—the secret? Video. High quality video, along with a fair amount of flying, are the keys to success. Follow Founder Collective on Twitter: https://twitter.com/fcollective Subscribe to our newsletter: http://bit.ly/cwitnewsletter Please rate and review the show on iTunes!